At each stage of the power analysis process, we attempt to maximize your chance for success and minimize or eliminate the possibility that you will not be able to accomplish your goals. 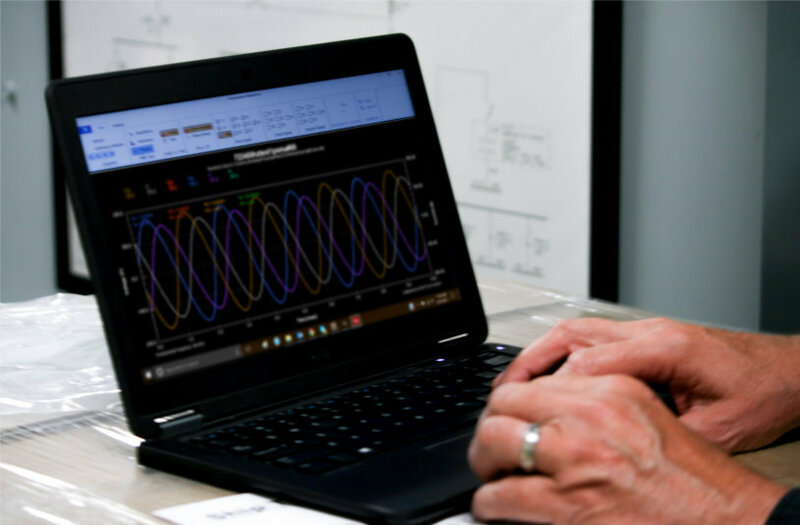 The PowerSight monitoring process is a culmination of over 25 years of research and development, and tools we have created will help you get the data you want safely, efficiently, and successfully. Above all, we are committed to your success. 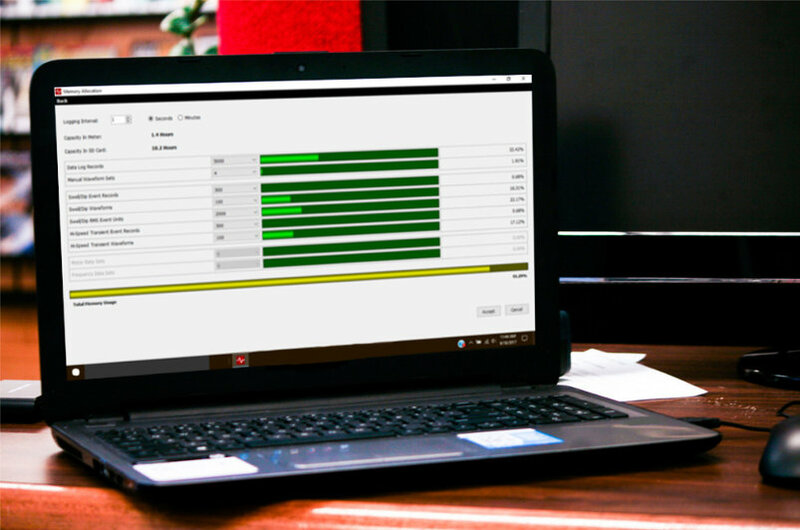 PowerSight's unique TestPlan Manager technology allows you to plan your monitoring project in advance, and automatically integrate the project into your PowerSight analyzers. As the project increases in size and scale, TestPlan Manager ensures efficiency stays high and the likelihood of errors stays low! DataSetup Wizard helps you to configure your meter to get the data you need for success. 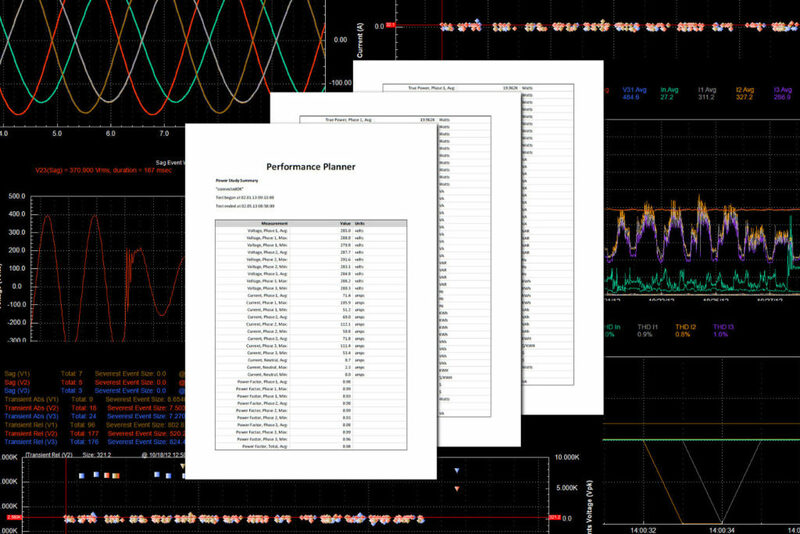 There are configurations for virtually any power system and desired test! 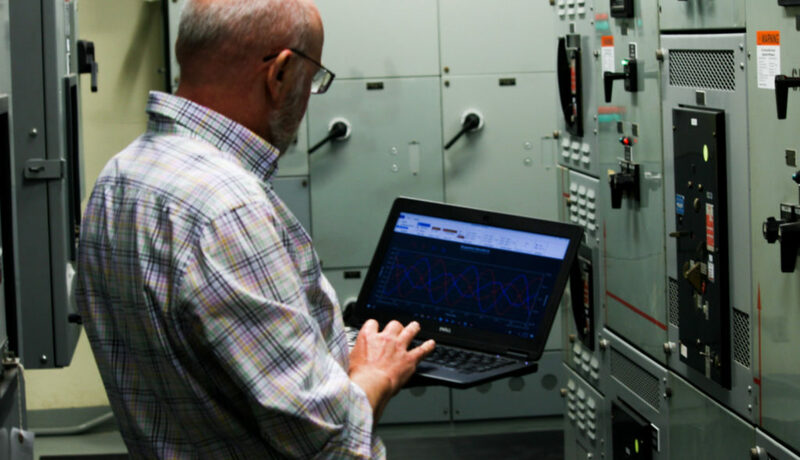 SureStart Expert System increases your success and improves your efficiency by embedding an “expert” in your meter, verifying that connections and settings are correct BEFORE you start your test. SureStart is a patented rules-based knowledge system that advises you in plain language of possible errors in the connections and setup. Have an expert with you at the site when you need it most.... the last thing you want to happen is to return in a month and not have the data you need. Prevent expensive “do-overs” by ensuring your meters are setup correctly in the first place! Our PS4550/PS4500/PS3500 Power Analyzers have powerful Bluetooth capabilities built into them. 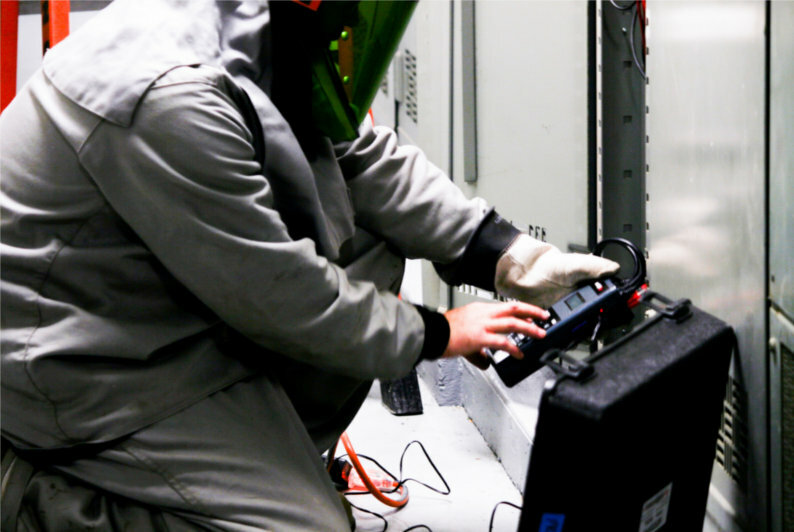 Communicate with your analyzer while it is locked inside an electric panel, for safety and efficiency. When it is time to collect the test data, you want multiple methods available to get the results. You also want to minimize the work and eliminate the errors that can be introduced into the results. We've seen the troubles that customers have in these areas and we've addressed them. Communicate with Bluetooth (or Wi-fi*) to get data from your meter while it is locked inside a panel. Great for getting results part-way through a test. SD memory cards allow data without communications delay or removing the meter from the panel. With USB direct connection, get the data you need while in environments where wireless communications will not work. Utilize the meter's display to view present measurement values, over max/min/averages, triggered event data, and more. Use TestPlan Manager to retrieve the results of all tests in a single step, renamed and relocated the way you want them for speed and success. No confusion about which meter monitored which point or in what order tests were done. ReportWriter Wizard allows you to create professional reports that combine tables and graphs with just a few clicks of a mouse. Summary reports and Comparison reports can be created with undesired data automatically trimmed off the measurements and graphs. If you need custom views of data, our PSM-A software allows you to make the presentation you want and print it directly from the screen. You can also very easily create Excel spreadsheets with all the data with column headings for custom analysis. 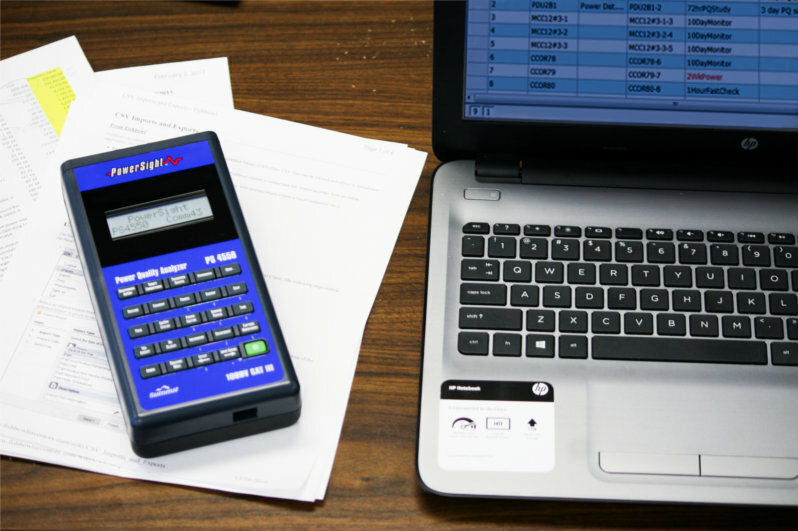 Advanced calculators determine projected and elapsed energy and cost, peak demand period, etc.